Looks like a sequel to Shin Godzilla won't happen and Toho plans to do their own Godzilla movie universe similar what they did in the Showa era in the 2020's. Ugh. On the one hand, I really liked Shin Godzilla and was excited to see what they did with it, ESPECIALLY if they had him fight another monster. On the other hand, I liked how the old Godzilla movies kind of operated as a cinematic universe. 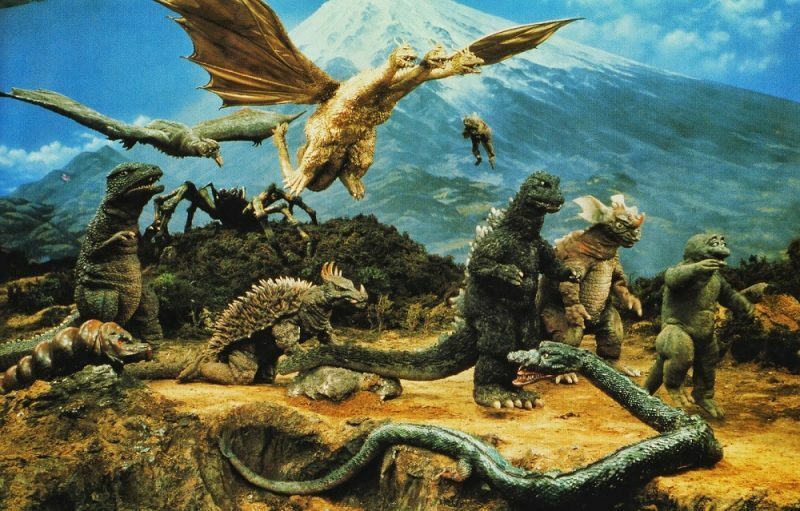 I loved how lots of monsters, like Rodan, Mothra, and Varan all showed up in their own movies before appearing in various Godzilla films, and always wished they had a bit more of a strict continuity with them. If we can't get Shin Godzilla 2, here's hoping we get non-Godzilla Toho monster movies again, like The Mysterians, Atragon, etc. This would have been cool if we didn't had the Legendary movies, Shin Godzilla and the CG Godzilla movies. I don't want Godzilla to be over saturated like Star Wars and Marvel & DC superheroes. That's mean we could have another version of Godzilla ? I'm not sure if I'm excited or scared over that idea. If done well it could be great, but it could also be really, really awful. I think it is time. It has been over a decade since Final Wars so I dont mind seeing a restart. And as much as I was curious about the Shin Godzilla sequel, it does work really well as a standalone horror feature. 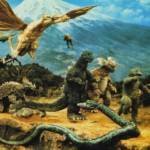 But I'd absolutely love to see their take on a wider Godzilla rumble of the monsters. Final Wars and some othe classic Godzilla vs format were some of my faves. So I really hope this means a return of Mecha-Ghidorah and Space Godzilla. Both of them needed a new generation film. Agreed I really don't mind Shin being a stand alone. I think it's great how it is. And I didn't care for the direction the ending insinuated it was going it with steady evolution and human-sized monsters coming off him. I liked him as the big behemoth Shin-Godzilla and didn't want to see any further evolution to a different size or thing.